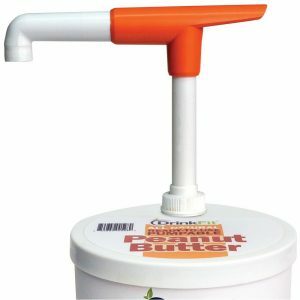 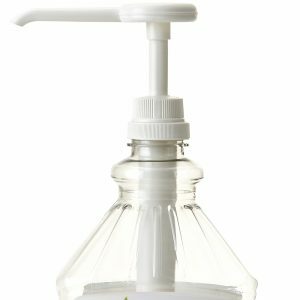 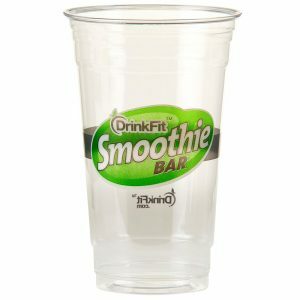 Ideal for giving out samples to customers and for taste-testing events! 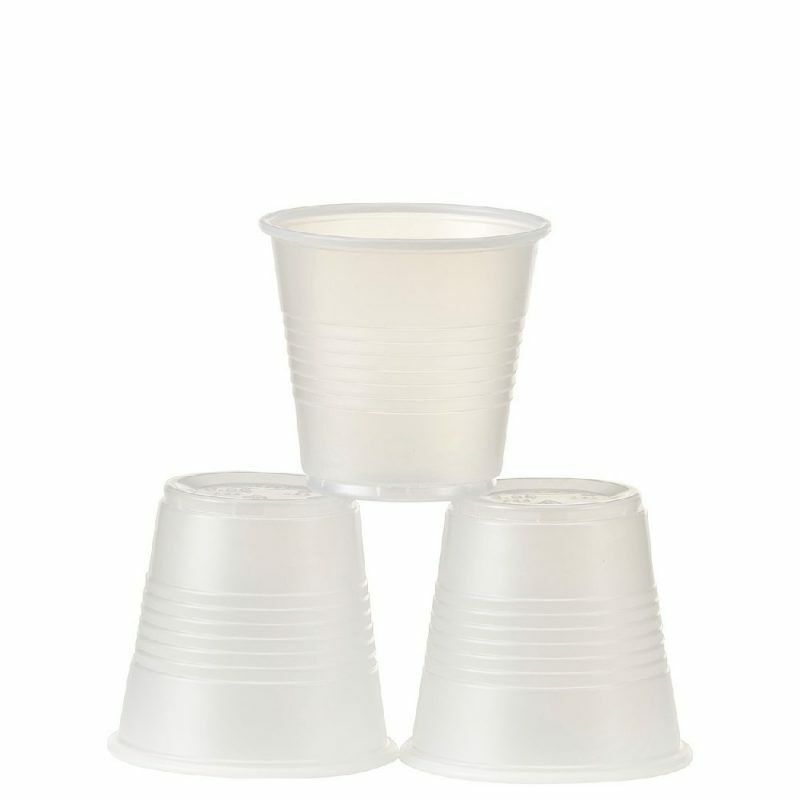 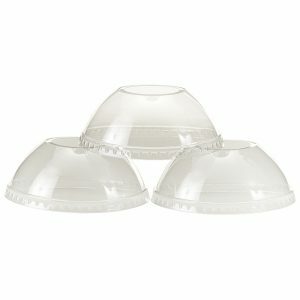 These transluscent plastic cups hold 3.5 oz and can also be used around the water-cooler or for other beverage needs. Save on plastic cups for your restaurant, business, or home when you buy them in bulk: 100 cups per bag, 25 bags per case.